Gehan Kamachi - Digital city and virtual worlds: Flickr Flow : an experiment whose materials are color and time. 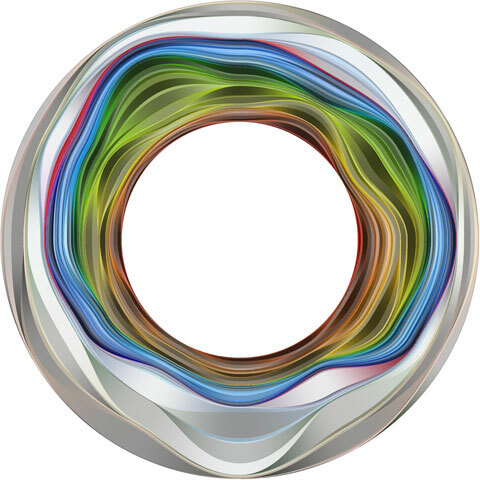 Flickr Flow : an experiment whose materials are color and time. Flickr Flow is an experiment whose materials are color and time. "The two of us see the world as a stream of color, and in 2009 we finally had a chance to draw the river in our heads. We began with a collection of photographs of the Boston Common taken from Flickr. 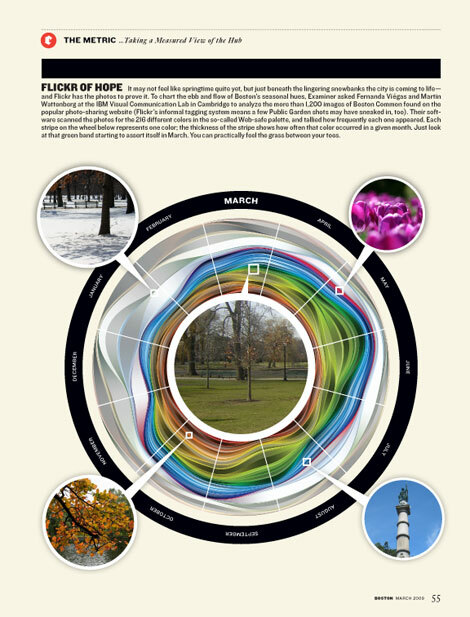 Using an algorithm developed for the WIRED Anniversary visualization, our software calculated the relative proportions of different colors seen in photos taken in each month of the year, and plotted them on a wheel. The image below is an early sketch from the piece. Summer is at the top, with time proceeding clockwise." 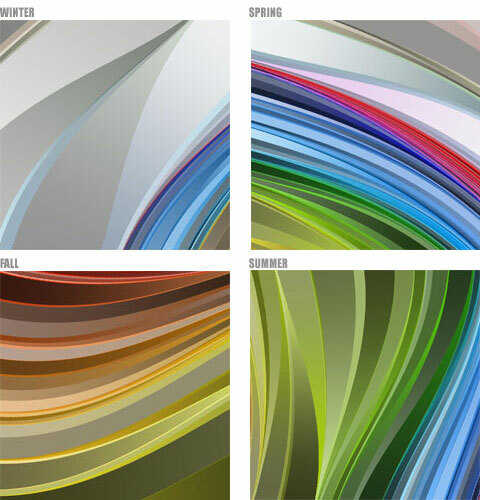 The resulting diagram picks up the ebb and flow of seasonal colors. The close-ups below show winter, spring, summer, and fall. The final piece appeared in the Metric section of Boston Magazine. Designer Heather Burke worked with us to give readers a more precise sense of the monthly cycle and to include some of the original Flickr photos.